It’s time for a very special PodKast with a K because Christian Cawley is exclusively talking to Tiny Rebel Games, creators of Doctor Who Legacy and the upcoming Infinity! 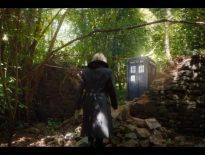 Doctor Who doesn’t have the best of reputations when it comes to gaming – but Legacy broke the mould. It’s brilliant, and Christian in particular has been singing its praises since its release in 2013. That makes Messr Cawley the perfect person to talk to Tiny Rebel Games’ Susan and Lee Cummings. Infinity follows in a similar fashion to Legacy, with addictive puzzles and story-based adventures, all told in unique comic book-style art, provided by Mike Collins (Doctor Who Magazine). In this superb edition of everyone’s favourite podcast, they discuss: gameplay; Michelle Gomez (Missy), Ingrid Oliver (Osgood), and Game of Thrones‘ Bella Ramsey (who plays new character, Freya), all of whom provide voices for the game; and the difference between Infinity and Legacy. It’s Easter; sit back for half an hour and enjoy! 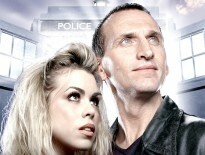 The series kicks off in the spring with The Dalek Invasion of Time. Make sure you check out the new trailer now! 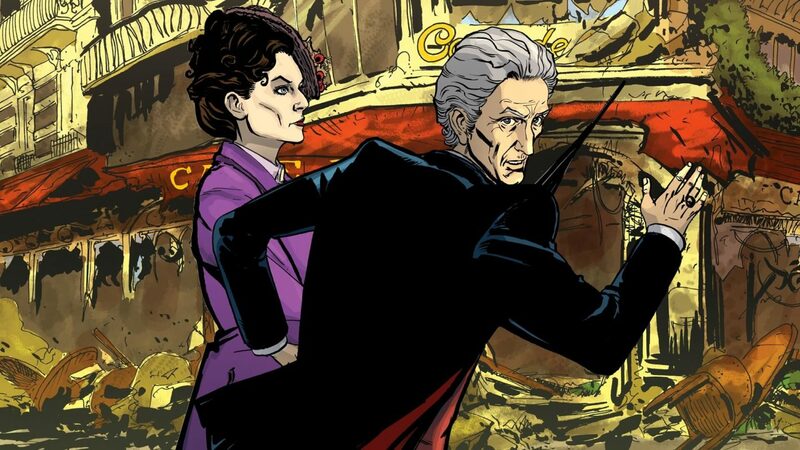 Doctor Who Infinity will be available on PC and mobile very soon. Keep checking back on the DWC, because we’ll keep you up to date with all the latest developments.